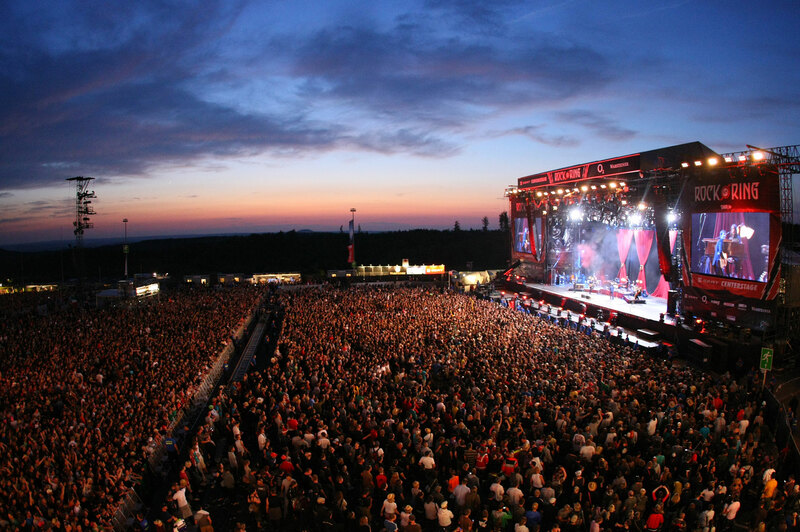 The massive Rock Am Ring festival dates back to 1985, when it was planned as a one-off event on the then-new Nürburgring F1 track. 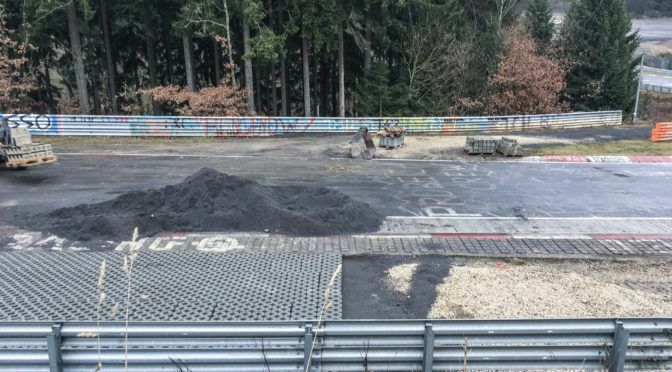 Nowadays it’s part of the history of the ‘Ring, and it was a massive loss for Nürburg when a contract renewal couldn’t be negotiated after 2014. The concert then moved to Mendig airfield for 2015 and 2016, though this year’s event was blighted by heavy storms and lightning strikes, with the third day completely cancelled. With the Nordschleife playing campsite to the countless thousands of concert goers, the aftermath is usually horrific. 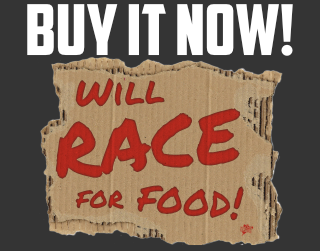 Not to mention the fact that the event normally wipes out a full week of ‘normal’ touristenfahrten and motorsports. Though, to be honest, there are many locals (myself included) who just try and leave the area for 7 days. 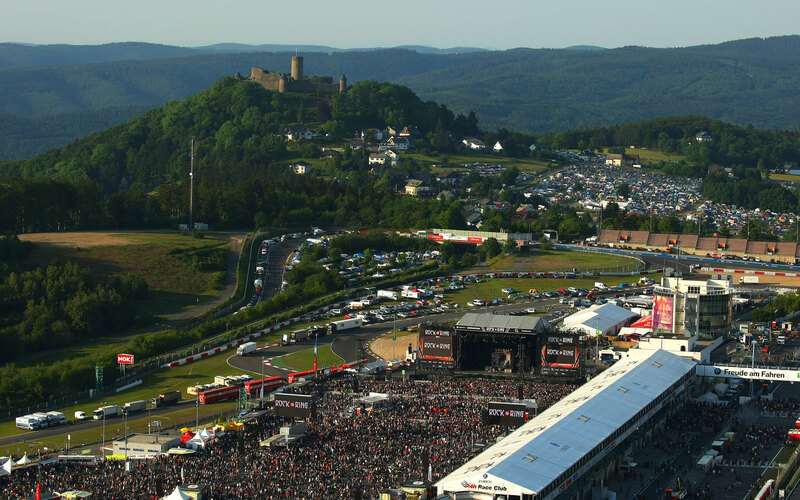 NOTE: The Nordschleife is used as camping for Rock Am Ring, so that means it stays closed to public laps for about 7 days. Considering that the N24 is the week before, that means there will be little in the way of Touristenfahrten from May 22nd until at least June 5th or 6th. Nürburg. Rock am Ring kehrt zurück zu seiner Gründungsstätte. Vom 2. bis 4. Juni 2017 wird Deutschlands populärstes Open-Air-Festival wieder am Nürburgring stattfinden. Passend zum 90. Geburtstag der Rennstrecke kehren somit auch die Rock-am-Ring-Urgesteine „Die Toten Hosen“ als Headliner zurück in „ihr Wohnzimmer“, gemeinsam mit „Rammstein“, „System of A Down“ und vielen weiteren Bands. Der bereits angelaufene Ticketverkauf für Rock am Ring geht unvermindert weiter und alle bereits erstandenen Eintrittskarten behalten ihre Gültigkeit. 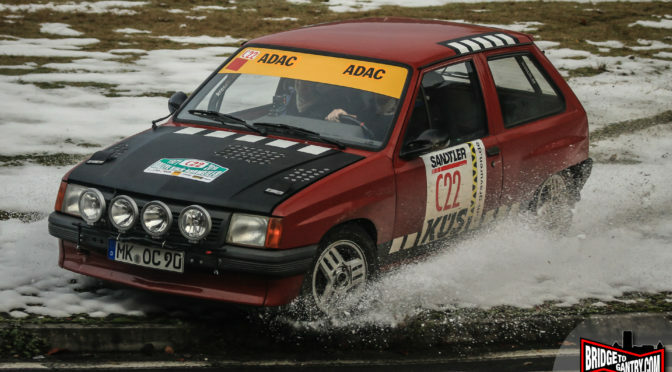 Nähere Infos gibt es hierzu auf www.rock-am-ring.com.